Changes in income, savings, and even general life situations, like whether you rent or own your home, can have an impact on your tax return. And as life goes on, and the tax rules change, many taxpayers reach a point where they no longer understand their tax return. With each bout of tax legislation hundreds of pages long, this shouldn’t be too surprising. 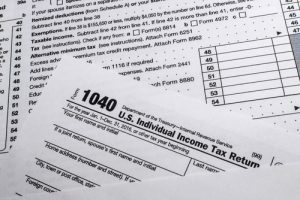 When your tax return reaches that level, and your tax bill balloons, that’s often when it’s time find someone else to at least prepare your return. Then the burden of figuring out whether the American Opportunity Tax Credit or the Lifetime Learning Credit is best for your child’s education, or how the gains from that old DTE stock the family has held onto for years are taxed will be on someone else. But therein lies the challenge you face. Your child has already headed off to college, the tax documents are rolling in, and you sold the DTE stock 9 months ago, long before the 1099’s started rolling through the door. Handing that off to someone in mid-February who’s bogged down probably won’t yield some huge tax savings. Sometimes you’re lucky to discuss tax planning with your preparer at all. Changing tax situations are a perfect time to hire a financial advisor who provides tax advice, not someone who says ‘consult with your tax advisor’ ad nauseum. It’s even a better time to hire an advisor who also prepares taxes. That way you can find yourself in a one-stop shop for your evolving financial needs and won’t need to coordinate the communication between the professionals. For example, if you’re able to link your tax planning with your financial situation, you might be able to more easily determine which one of those education credits to take for your kids. And maybe you’ll even learn a strategy to keep your income within the threshold to claim the credit. Likewise, you’ll have someone who can guide you through how that long-time family heirloom, DTE stock, is taxed when you decide to part with it. They’ll even be able to tell you whether you need to pay an estimated tax payment on it to avoid a penalty. And on top of that, year after year, they’ll be able to identify different strategies that can provide significant tax savings. Long after those old shares of stock are sold, and the kids graduate college, you’ll still be paying Uncle Sam. And your situation will change in different ways with Social Security income and Required Minimum Distributions. Contrary to popular belief, seldom is the tax code made ‘simpler’. So this spring as you file your taxes, ask yourself, does this make sense? Do I understand what’s going on here? Am I paying too much or too little? And is it possible that my tax situation can be more efficient? At Vintage Financial Services, we prepare taxes for nearly half of our over 500 clients. 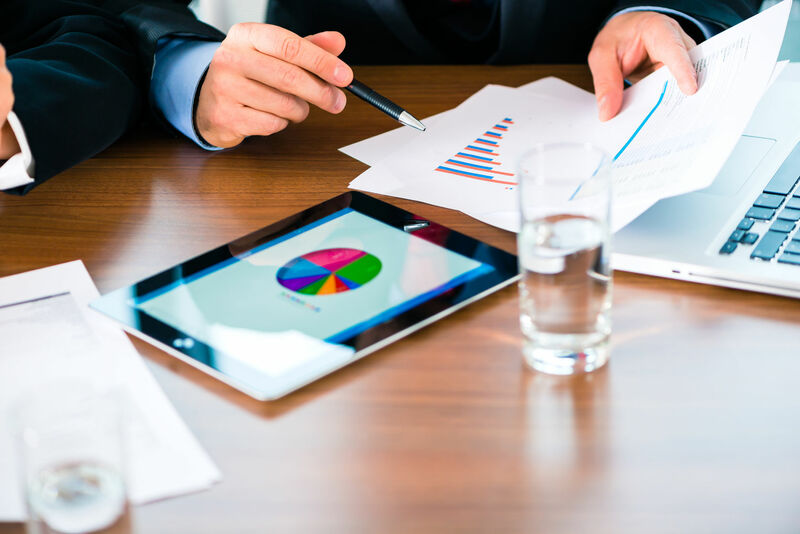 We have a CPA and an Enrolled Agent on staff, and we provide our clients with in-depth tax planning tailored to their situation. As your tax situation becomes more complex, find an advisor who can help make sense of the dollars you pay in taxes, and who proactively puts your interest first.